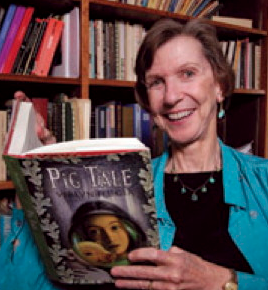 Verlyn Flieger is an author, editor, and professor in the Department of English at the University of Maryland at College Park. She teaches courses in comparative mythology, medieval literature and the works of J. R. R. Tolkien. Her best-known books are Splintered Light: Logos and Language in Tolkien’s World; A Question of Time: J.R.R. Tolkien’s Road to Faerie and Interrupted Music: The Making of Tolkien’s Mythology . Ms. Flieger joined us for our Halloween Special.